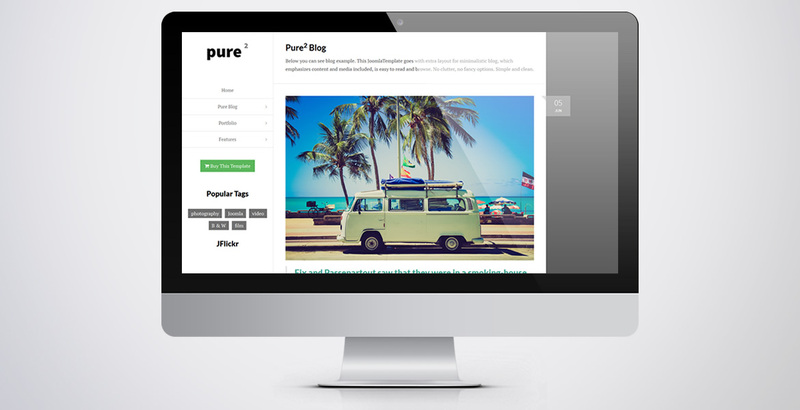 Pure2 is great minimalist WordPress theme that would suit anyone who likes minimal & contemporary design. 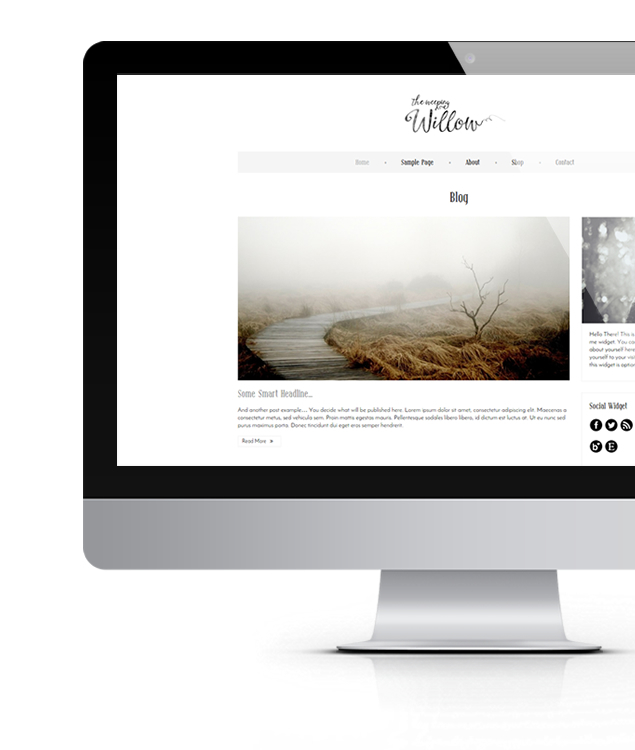 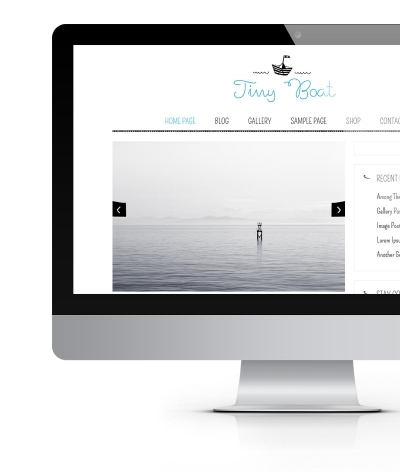 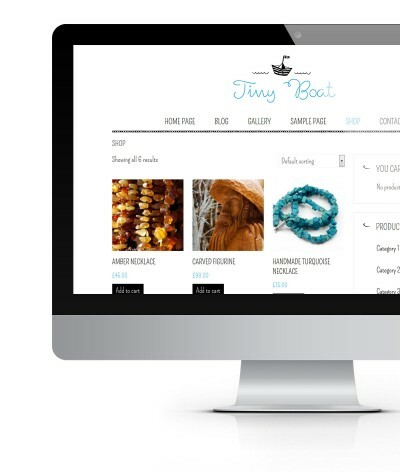 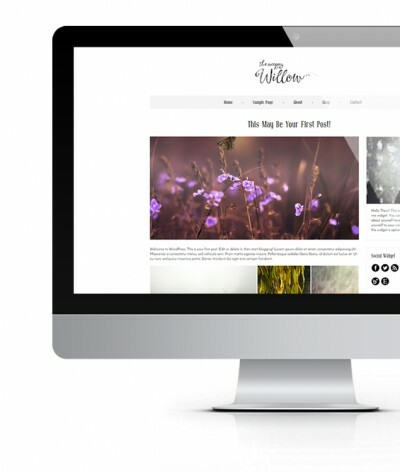 This bloat-free theme is perfect for running blog or creating showcase of artwork, designs or even creating art gallery. 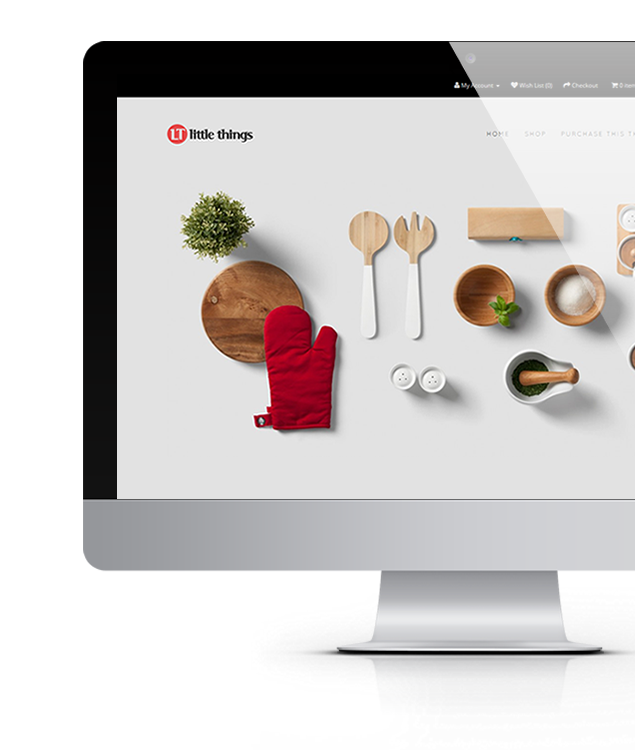 View demo page for better experience..